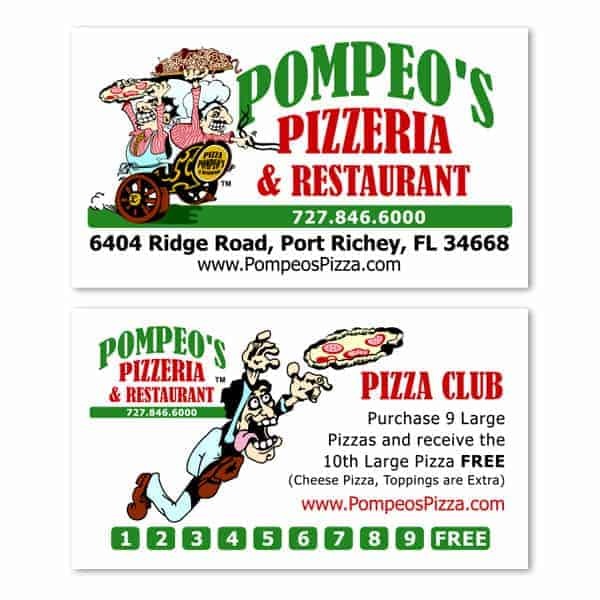 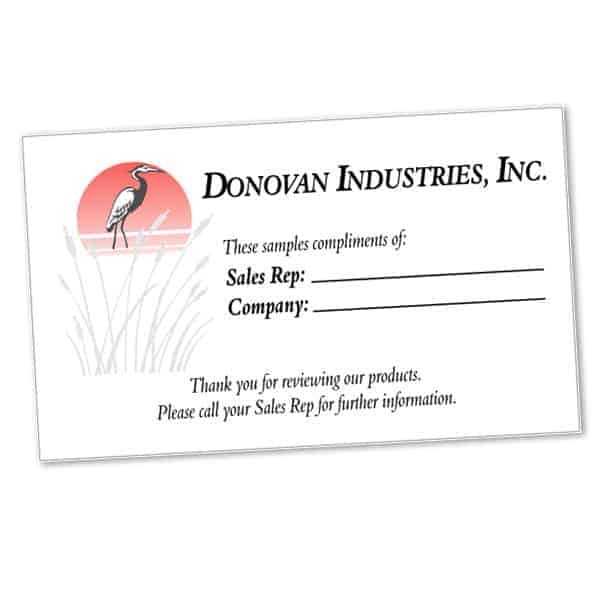 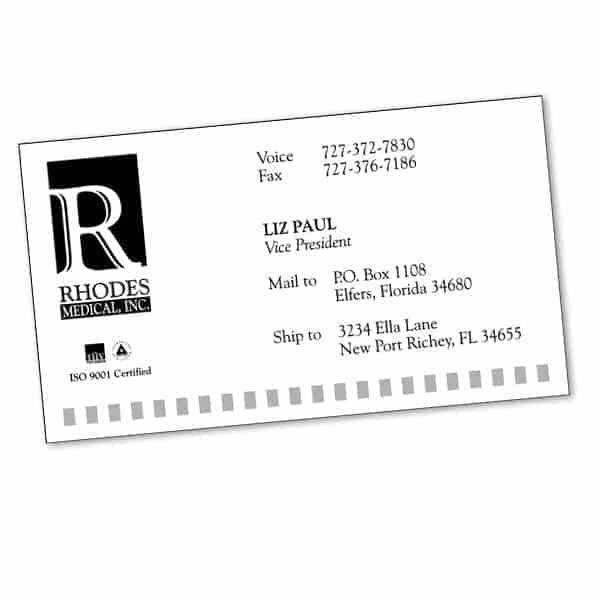 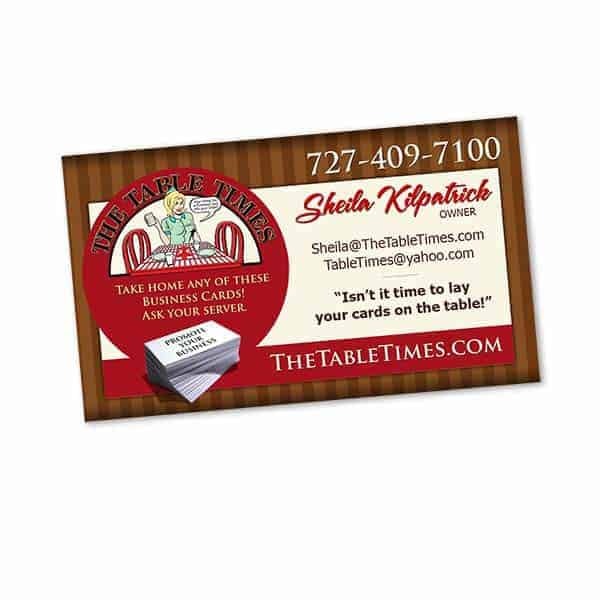 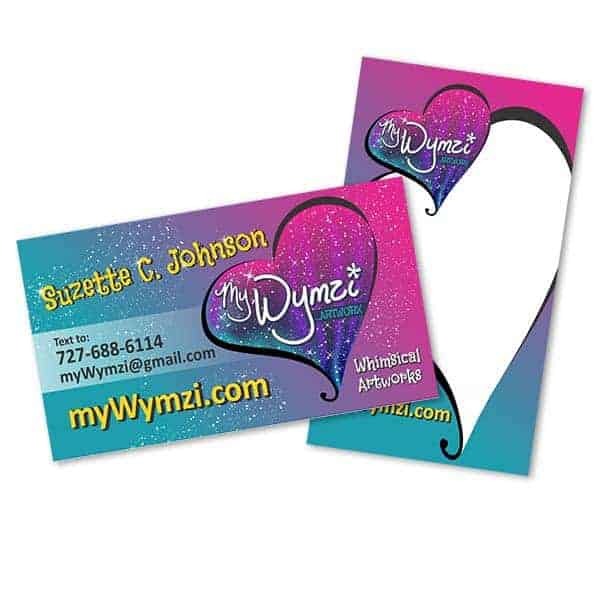 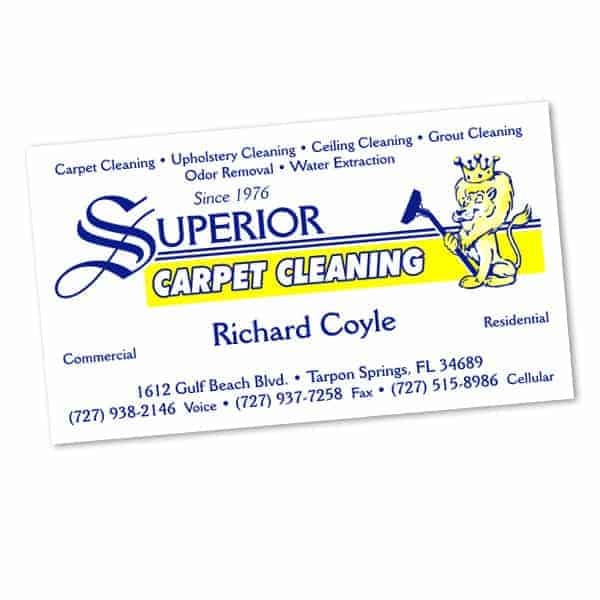 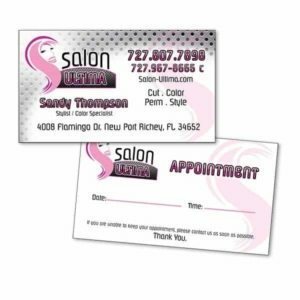 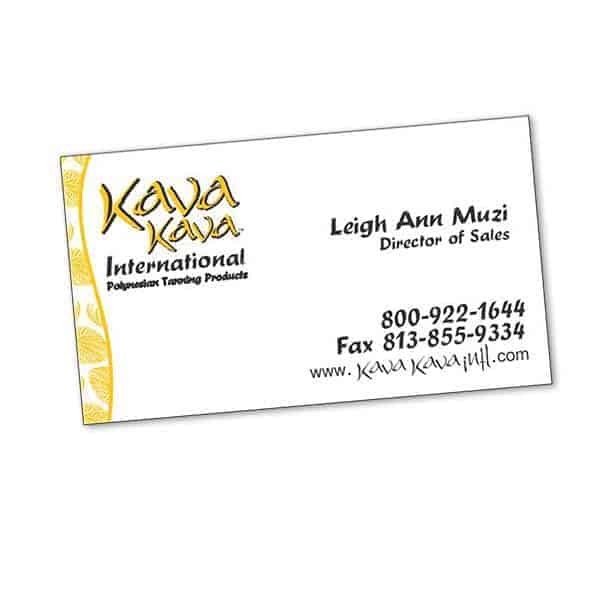 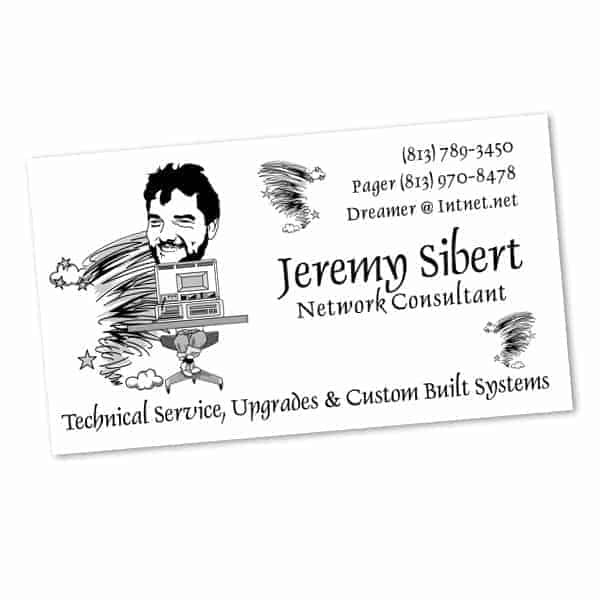 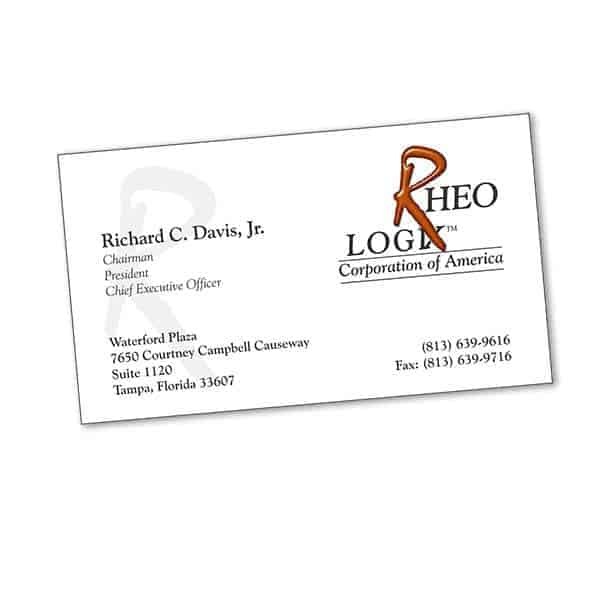 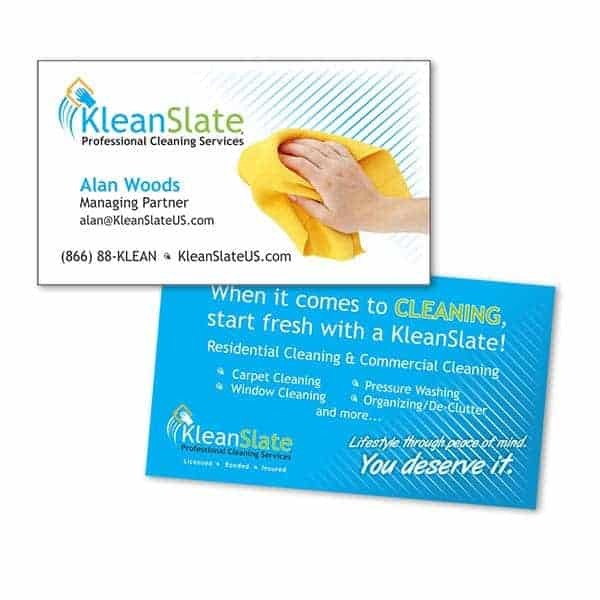 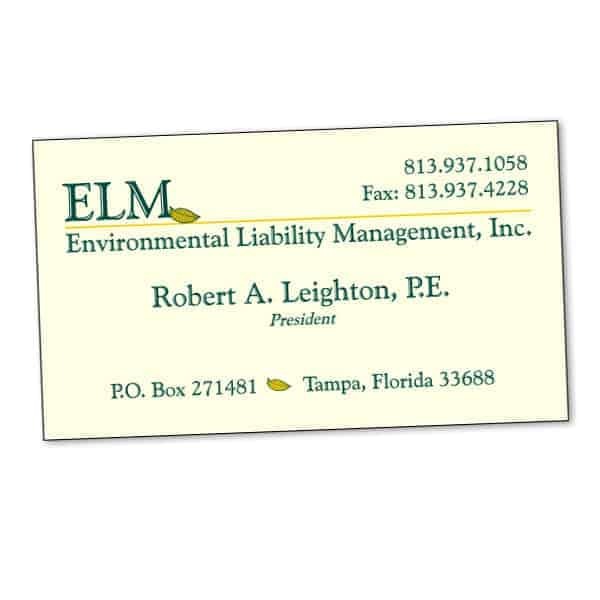 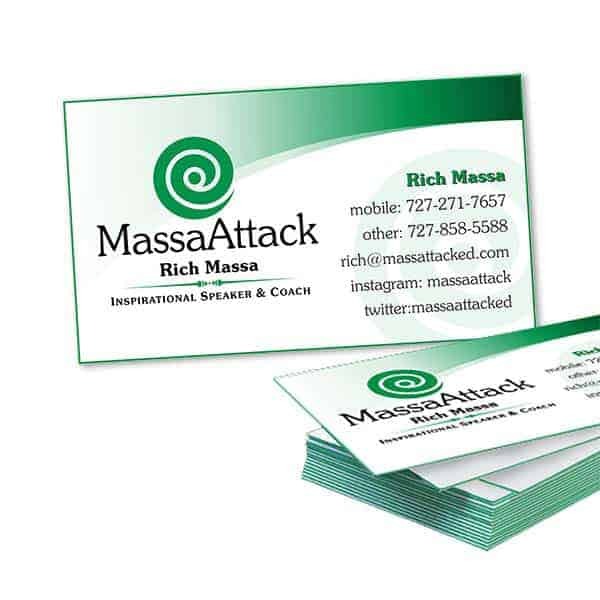 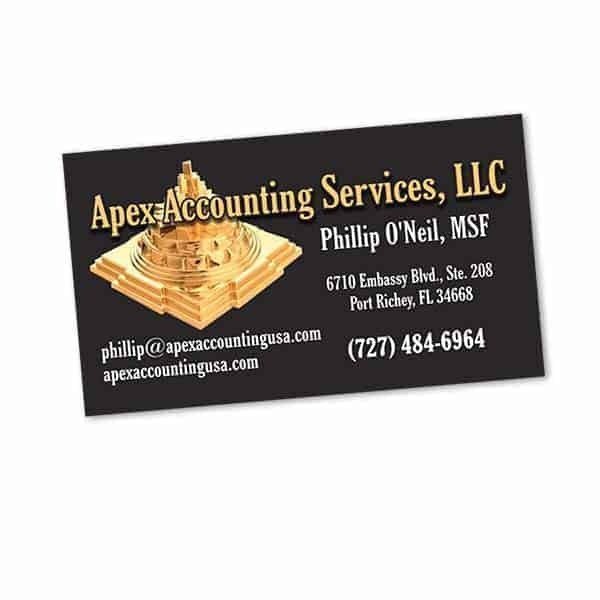 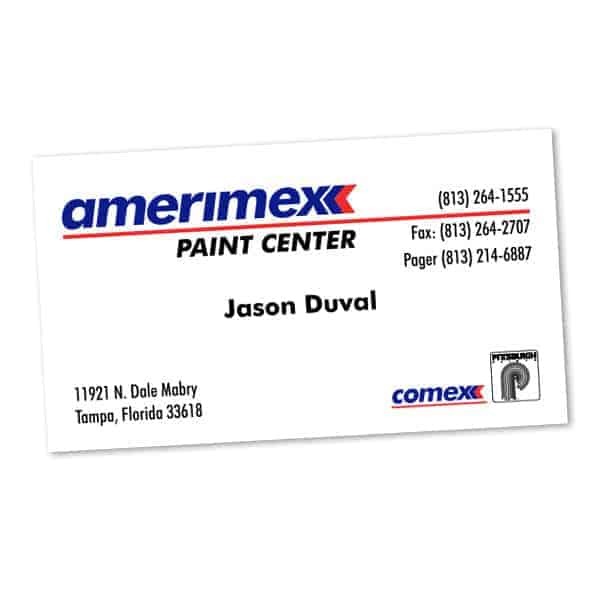 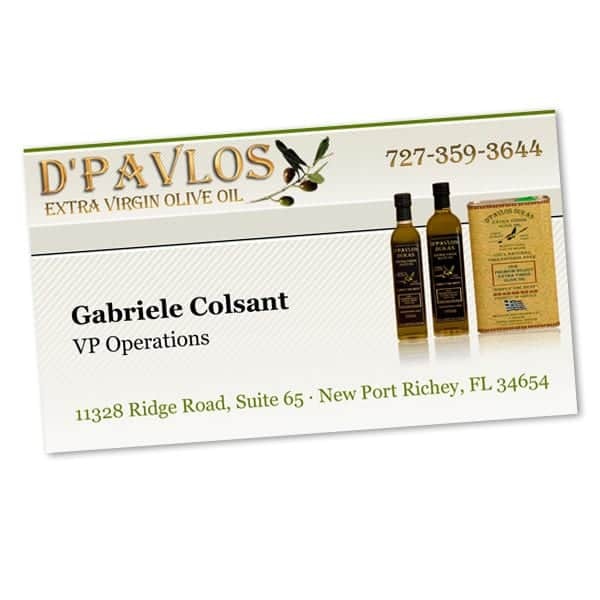 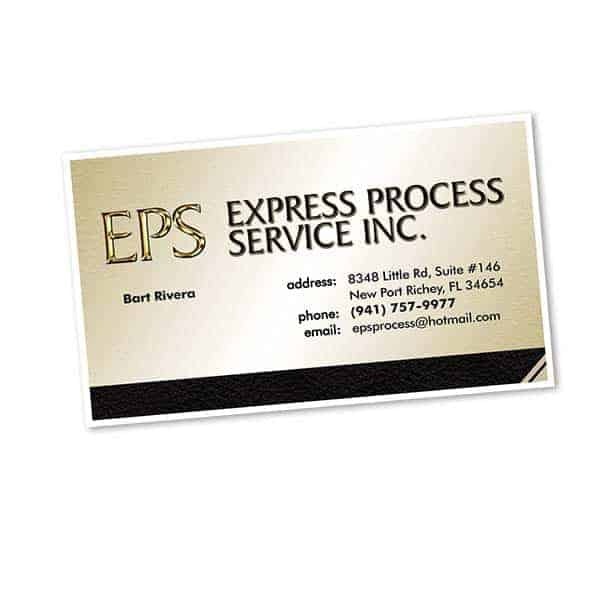 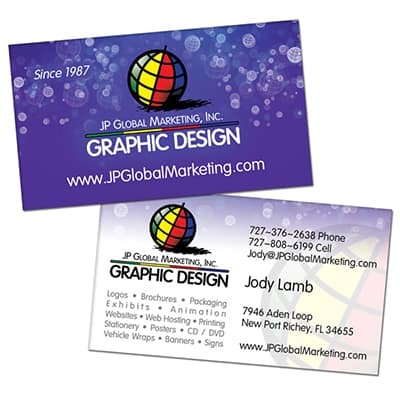 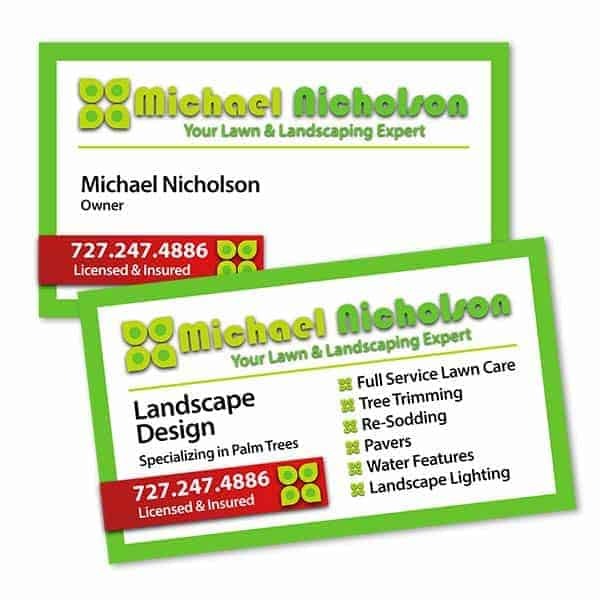 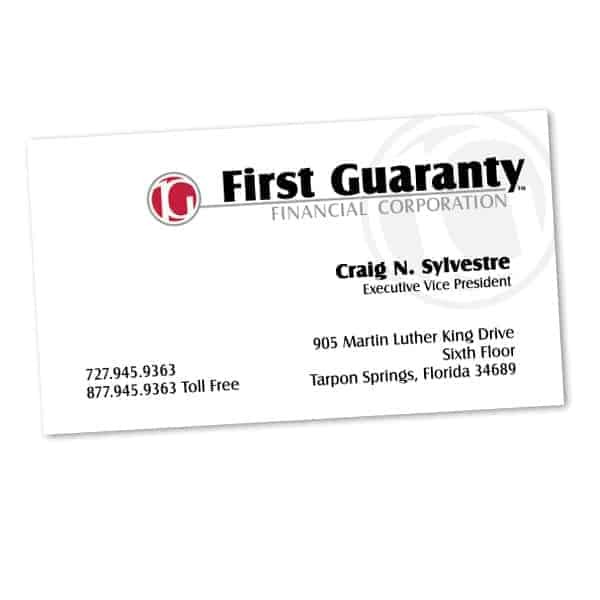 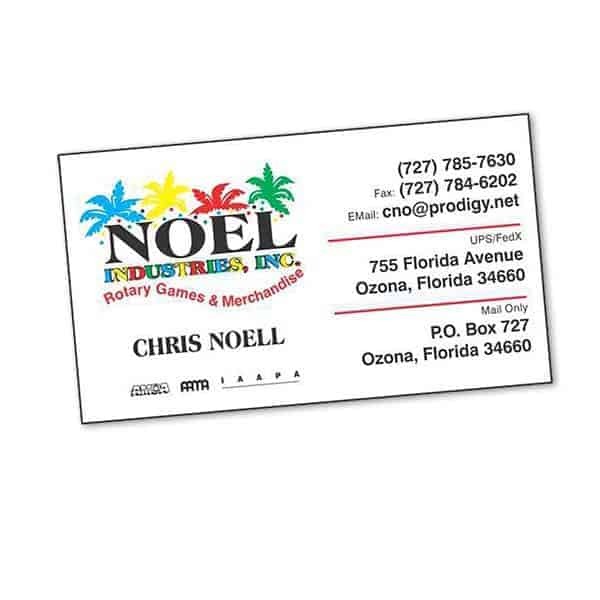 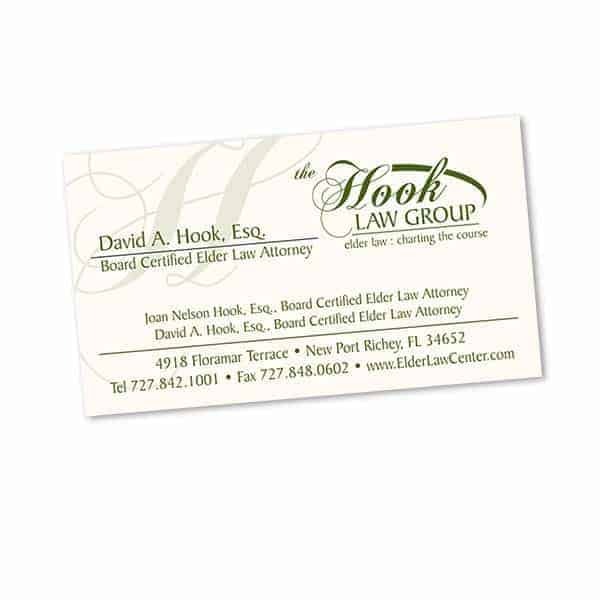 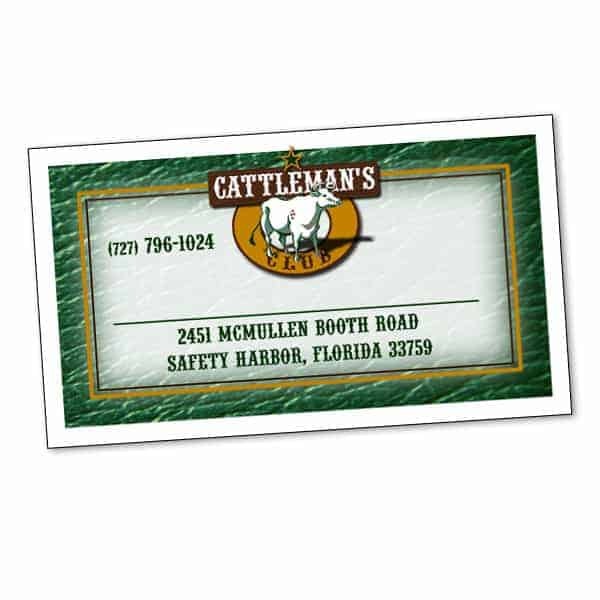 Business Cards | JP Global Marketing, Inc. 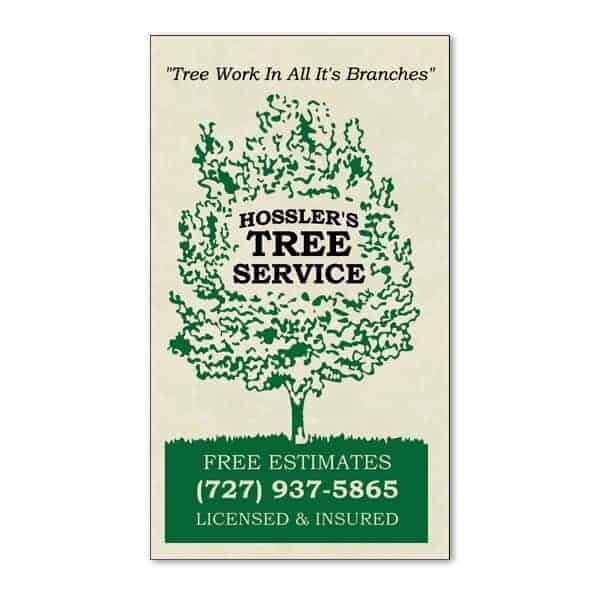 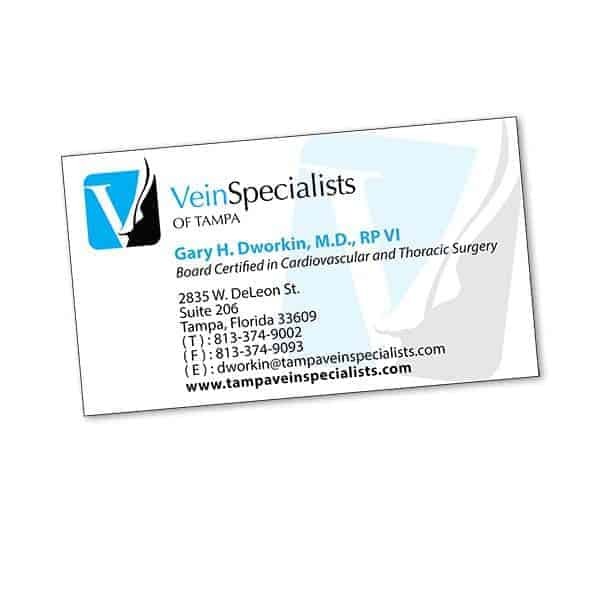 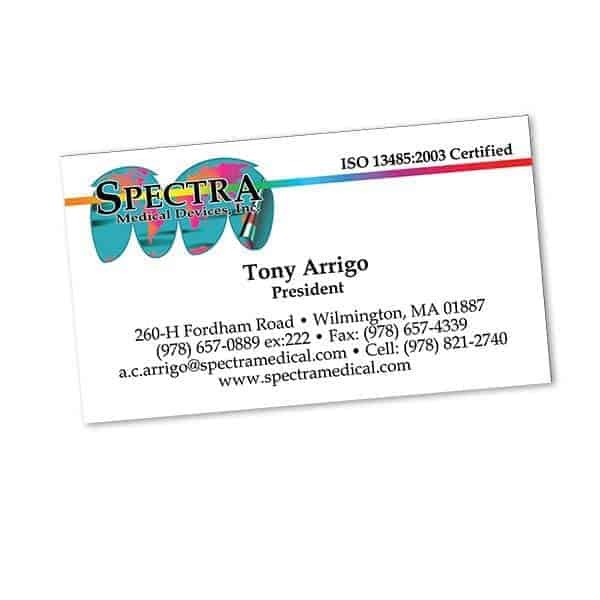 High-quality, full-color printing available on multiple premium paper stocks and in various sizes. 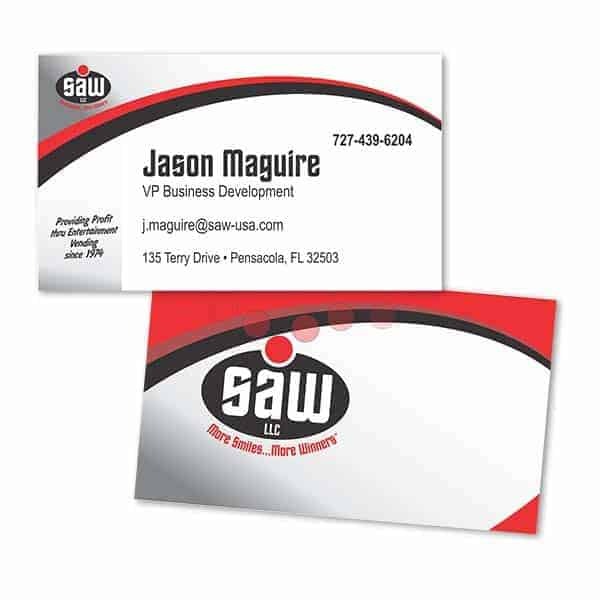 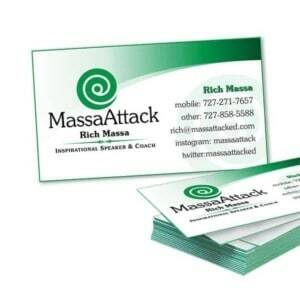 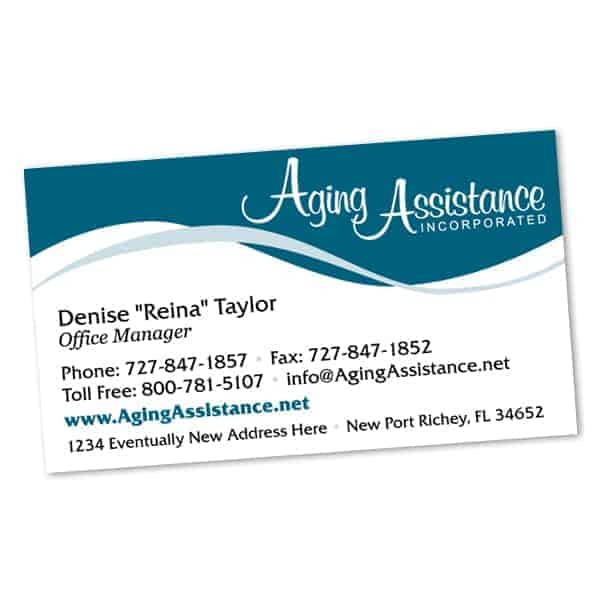 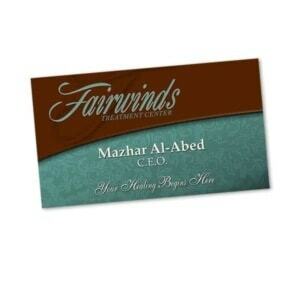 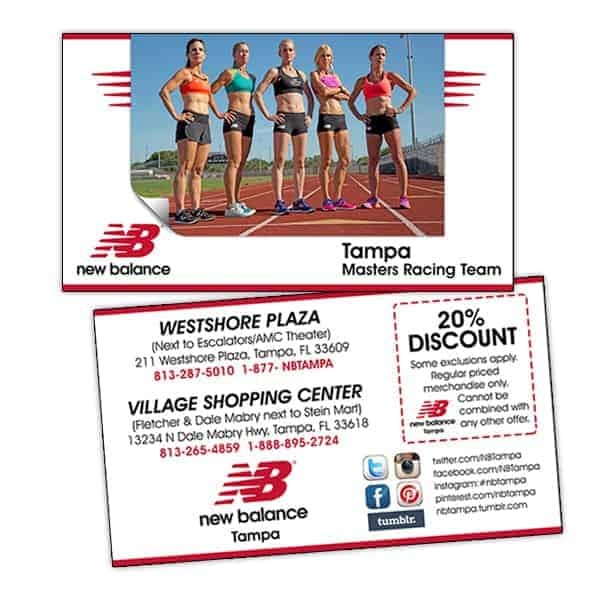 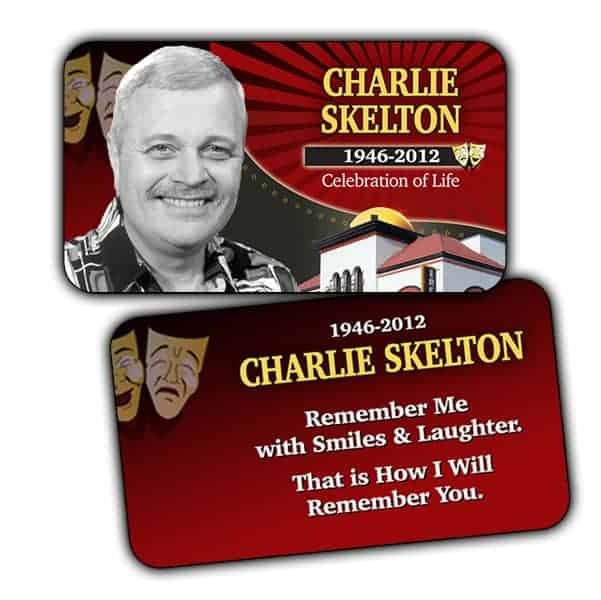 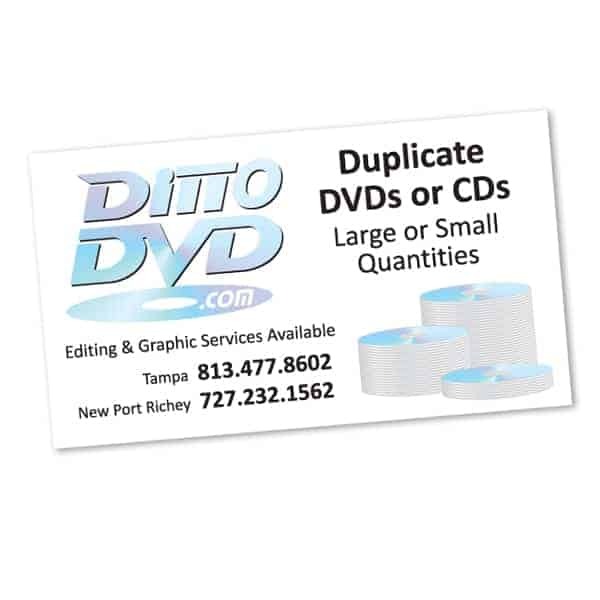 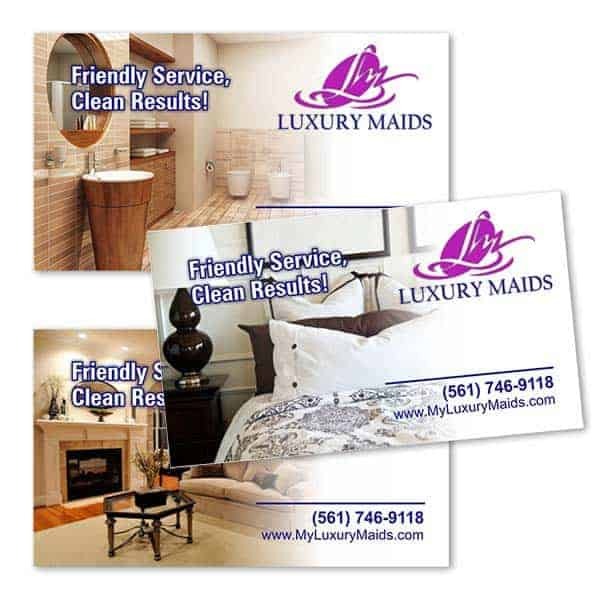 Round corners, Spot High Gloss UV Coating, and folded cards are also available.